Howzat For a Fundraising Challenge? If you’re a fundraising all-rounder why not join us as we drop in at Lancashire Country Cricket Ground for our annual abseil? Forever Manchester’s annual abseil is taking place on Friday 18th March at Emirates Old Trafford in partnership with the Lancashire County Cricket Club Foundation. We are looking for over 100 daredevils to take part in the challenge and raise money for Forever Manchester in the process. 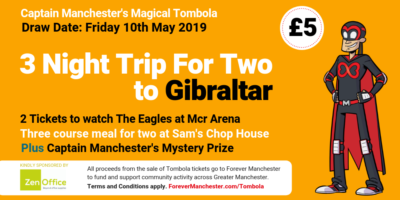 All money raised for Forever Manchester will go to support community projects across Greater Manchester, helping local people to do extraordinary things together. Registration is only £20, but we ask for a commitment to raise a minimum of £100. So, if you are an adrenaline junkie seeking a new challenge, or a company looking for a great team building experience, this a great event for you to get involved with. 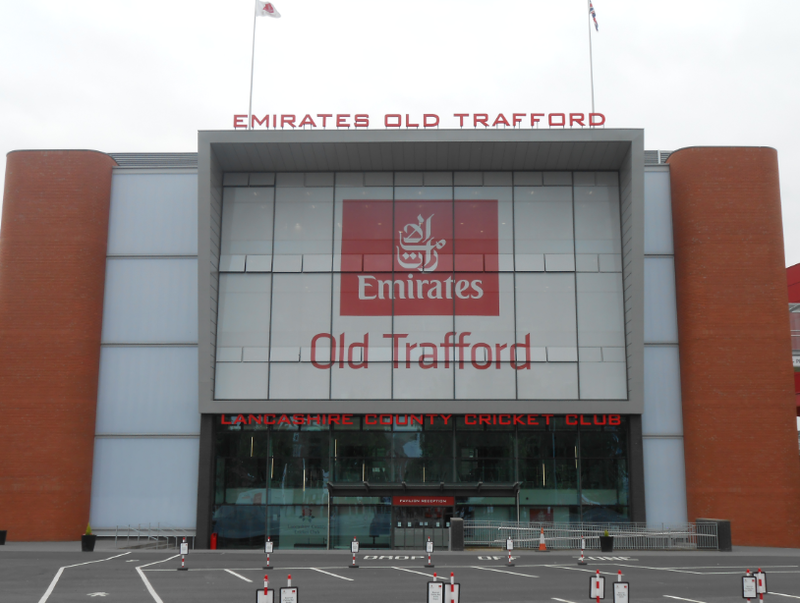 You’ll be in good company with our very own Captain Manchester set to race the LCCC Foundation’s mascot ‘Lanky’ down the 120ft Emirates Old Trafford main entrance building, home of Lancashire County Cricket Club. PLEASE NOTE: Participants must be over 16 years old. The Abseil will be split into three sessions between 12 noon to 7pm. As we are working in partnership with Lancashire County Cricket Club Foundation, you will see on the registration form options to choose Forever Manchester or LCCC Foundation. If you are wanting to raise money for Forever Manchester, please ensure you select the Forever Manchester Registration Fee ticket. Once you have selected the relevant ticket, you will be asked to enter your details and select your preferred abseiling time slot. You will then receive an email to confirm your booking. On the day we recommend you wear comfortable clothes that allow for a lot of movement when you’re abseiling. Sensible shoes, such as trainers or plimsolls are also required on the day to allow you to have some grip when abseiling down the 120ft wall.